Two of the world’s most influential designers, Jonathan Ive and Marc Newson, have collaborated with U2's leader Bono to organise a (RED) Auction - celebrating the very best of design and innovation. Proceeds from the 23 November 2013 sale at Sotheby’s New York will benefit The Global Fund to fight AIDS, Tuberculosis and Malaria. Ive and Newson have spent the past year and a half curating the collection, which comprises objects from disciplines as diverse as space travel and lighting design to contemporary art and rare automobiles, all unified and distinguished by their excellence and innovation. 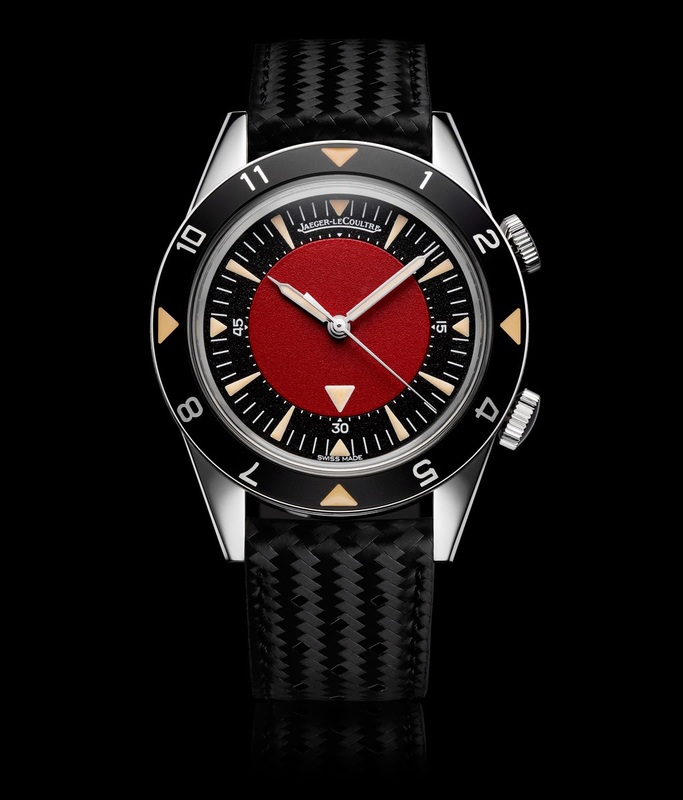 The auction will feature icons of design selected by the two designers and works that were personally customized by the pair for the event, including the Jaeger-LeCoultre Memovox Tribute to Deep Sea watch and the Jaeger-LeCoultre Atmos 561 clock. Only three pieces of the (RED) Memovox will be produced. 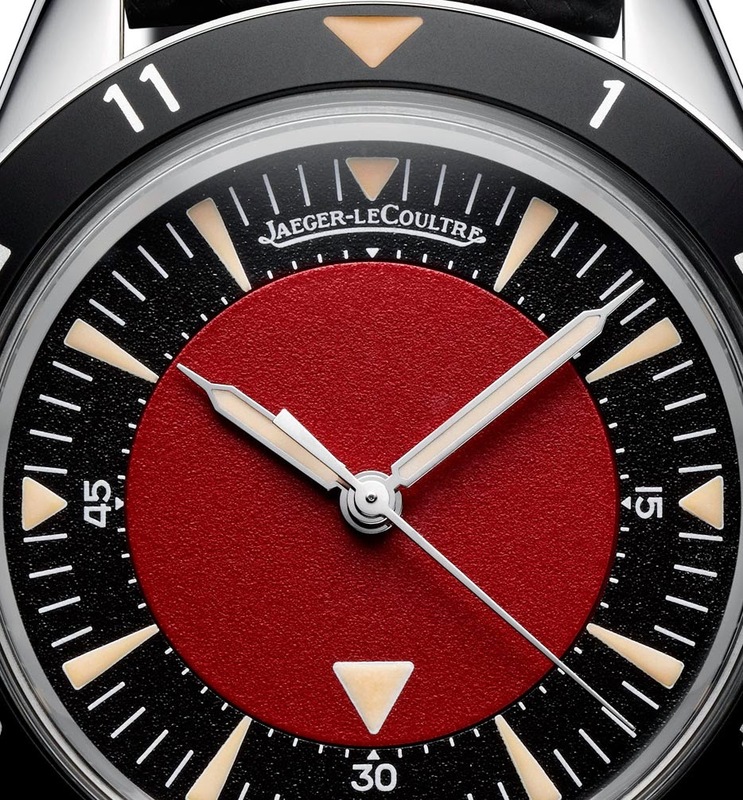 Its design remains faithful to the original European version of the Memovox Tribute to Deep Sea but with a unique red dial. 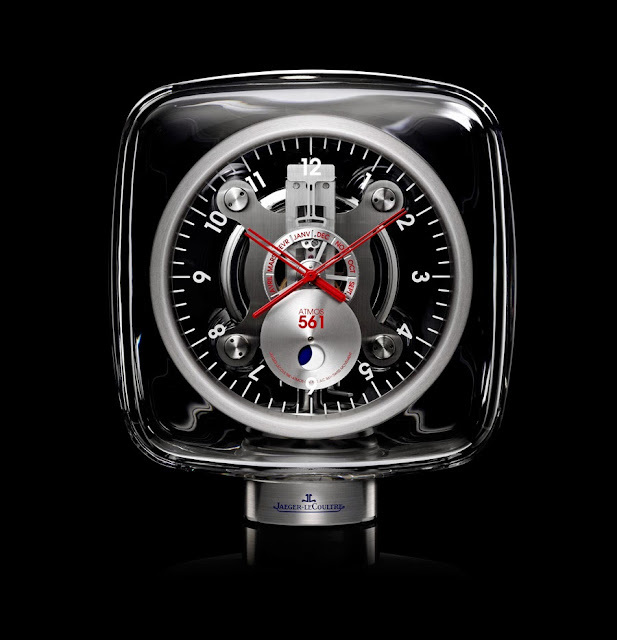 On the back of the watch, the (RED) logo is engraved. Just like the original timepiece, the 40.5 mm steel case of the (RED) version is powered by the automatic Jaeger-LeCoultre Calibre 956. 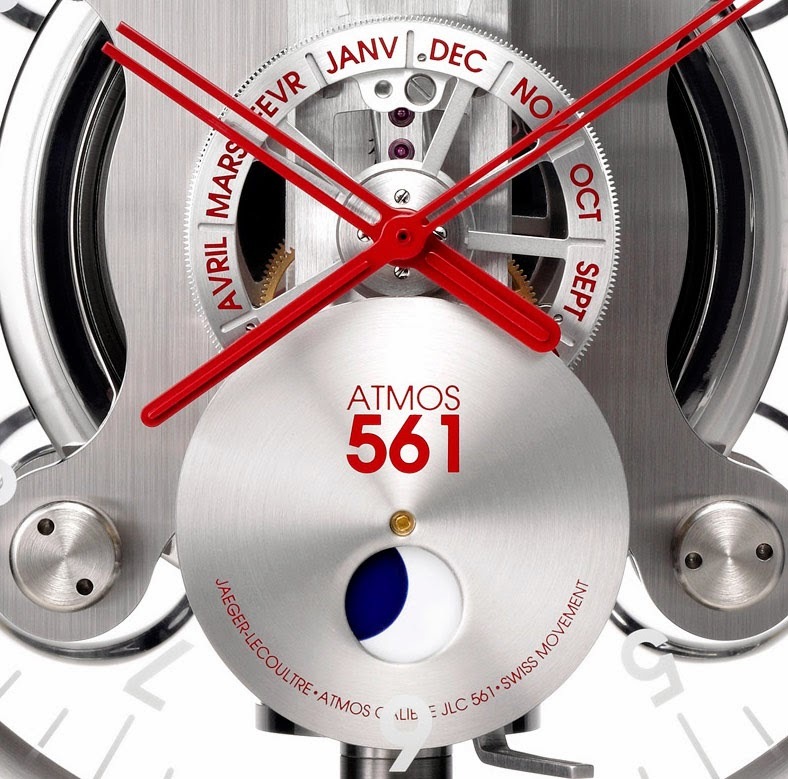 The ATMOS 561 clock is a unique piece characterised by red accents on the hands, the month indication and the calibre’s logo. The (RED) auction will feature icons of design selected by the two designers, including a Jaeger-LeCoultre Memovox Tribute to Deep Sea watch and a custom Jaeger-LeCoultre Atmos 561 clock purposely created for the (RED) Auction.